ΕΤΕΚΑ disposes and offers its consumers all types of petrol, in accordance with the requirements of the Greek legislation and based on all the regulations for environmental protection. 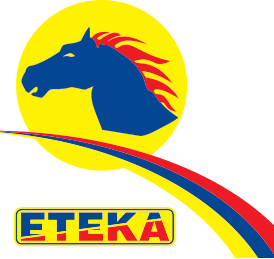 ETEKA’s fuels are manufactured in our country’s refineries, with strict quality controls, ensuring quality to the final consumer. Their disposal from our network’s petrol stations combines the high-level professional service with the most competitive prices.